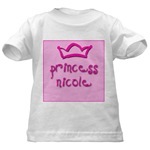 All of our designs can be customized FREE OF CHARGE. Obligation free - if you don't like, you don't have to buy it! Add a name, a date, a word or phrase. We will produce your design within 48 hrs of receiving your email. 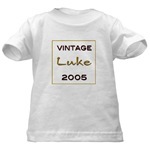 We will then email you with a link to view the customized product and you can then view the design and if you like it you can purchase it through the store. There is no obligation to purchase! Plus we have a 30 day satisfaction guarantee on all products. We will work on your design and within 48 hrs* we will send you an email with a link so that you can view your customized product. * 48 hrs of the receipt of your email - as our designers are based in Australia, please allow for the difference in time zones! 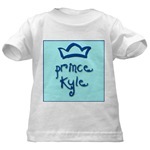 If you like the product - you can add it to your shopping cart to purchase it. Remember - there is no obligation to buy!